We’re big believers in writing letters, journal entries, to-do lists, and even grocery lists by hand. Call us old-fashioned, but there’s something therapeutic about physically putting pen to paper. We’re also endlessly fascinated by different handwriting styles and what they say about a person. So, it comes as no surprise that today, January 23rd, we’re celebrating National Handwriting Day. You might not realize it, but things like the size, slant, and shape of different handwriting styles say a lot about a person’s personality, thoughts, and character. Once you know what to look for, you’ll be surprised by how much information you can learn about someone—or even about yourself—just by analyzing handwriting. 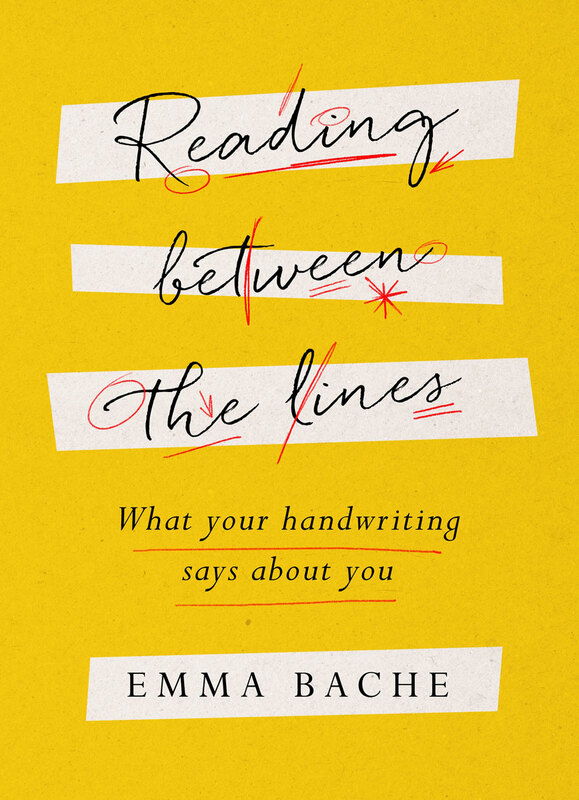 Just in time for National Handwriting Day, we spoke with Emma Bache, the U.K.’s leading handwriting expert, about graphology. 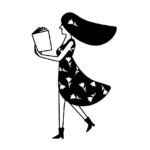 Her book, Reading Between the Lines: What Your Handwriting Says About You, published by Quercus, is a fascinating and informative resource. It’s filled with thorough explanations, examples, and exercises that will teach you the basics of identifying different handwriting styles. Bache shared examples of different handwriting styles and identified the career that best suits each one. 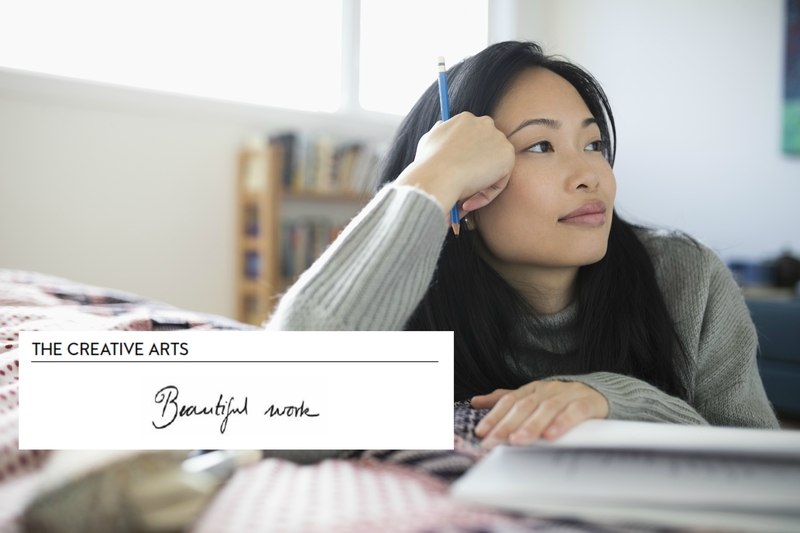 Scroll through to find which style is closest to yours, then see if a career change is in order. Reading Between the Lines is available wherever books are sold.